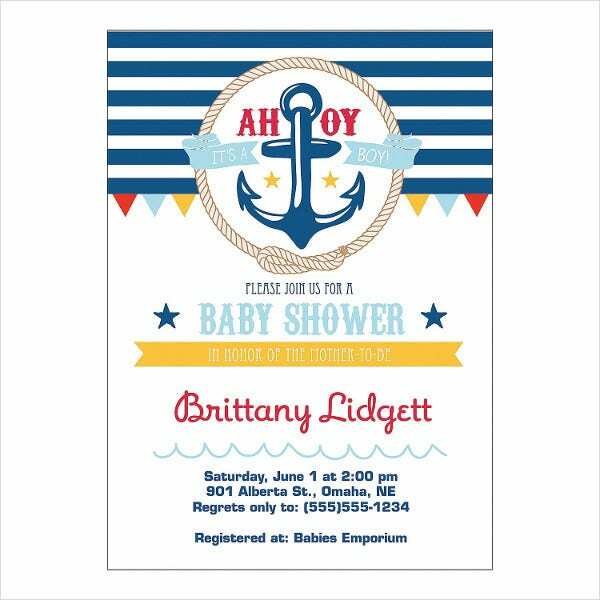 A baby shower is a type of special celebration where you are going to pull a surprise party to the soon-to-be-mom. It is also a way to celebrate the expected or delivered birth of a child by presenting gifts to the future mother at the event. You may also see invitation examples. 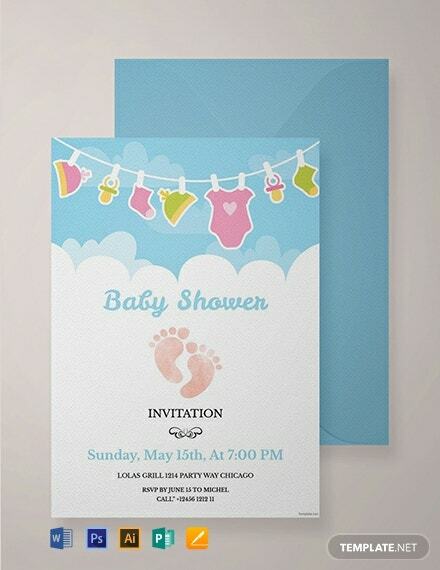 So to formally ask your friends, colleagues, or family members, sending a baby shower invitation will be part of the process. 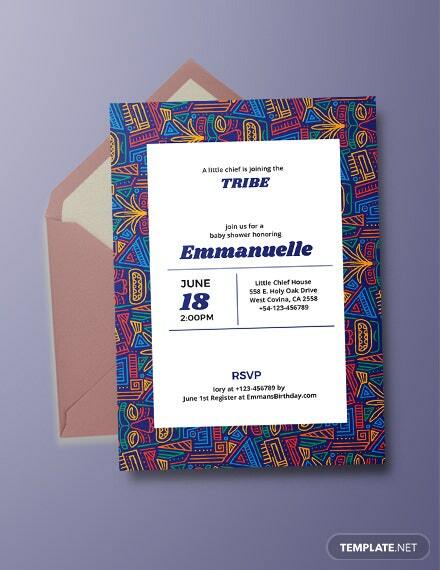 And if you are looking for awesome invitation templates, something that will make your guests astonished, we have them all right here. Scroll down for more samples from which you could choose. 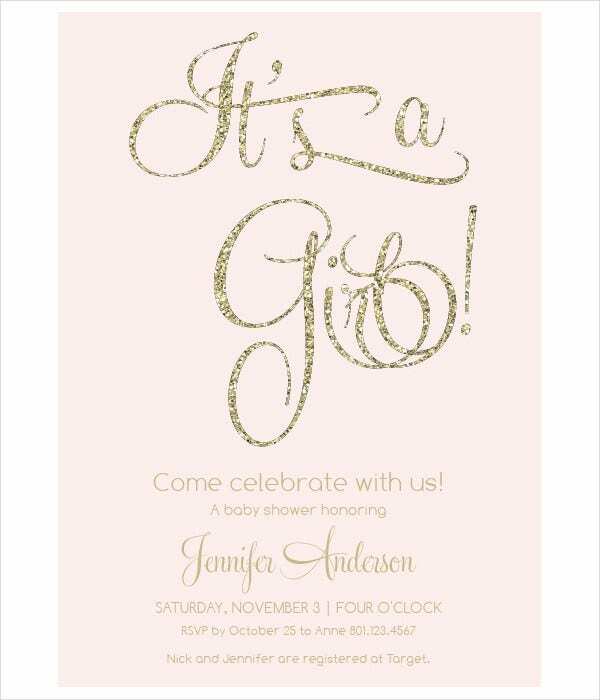 The word shower generally means that the expectant mother is “showered” with gifts. Alternatively, the term possibly denotes a first showing of the new baby to the wider family and circle of friends. Invitations will never be excluded in the whole picture. Of course, the occasion will not be so special if there are no invited guests. 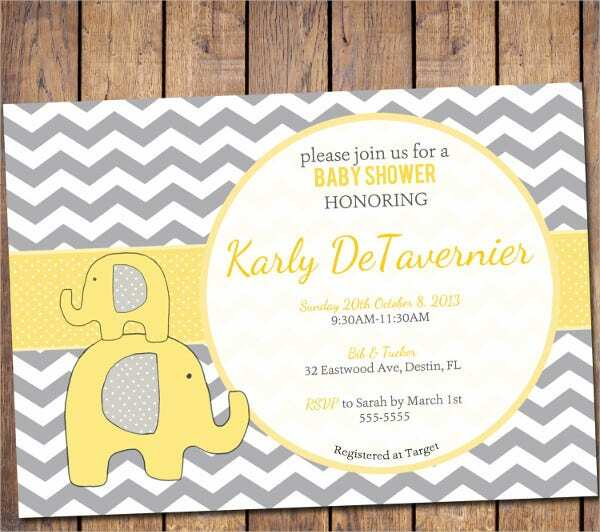 A baby shower is a wonderful way to celebrate the inevitable appearance of a new arrival. It is not just an ordinary celebration and may also it may not be the same with what you have in your country, perhaps the way you are celebrating it is entirely different with how others celebrate the occasion. Let us all find out how other countries do the tradition then. 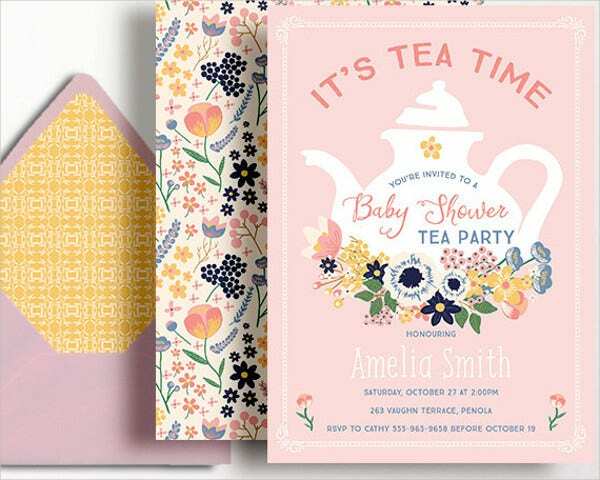 The baby shower traditions that many countries in the west follow, in the US and Canada, the celebrations typically take place around the 8th month of pregnancy. In which it is being attended by family members, friends, and co-workers. Generally, it is an all-female event, and gifts are given to the future mother and for her baby. This party can be quite vigorous with special food variety and baby-inspired games for all guests to participate and have a blast. Although baby showers are famous, in Chinese tradition throwing them prior to the birth is considered to be very unfortunate. Therefore, baby showers are not supposed to be celebrated until after the baby is born, usually on either the first or second full moon. Baby showers are a more formal event in China. It is where guests will be passing over money placed in red envelopes to symbolize the passing on of good luck to the expected new baby and the parents. 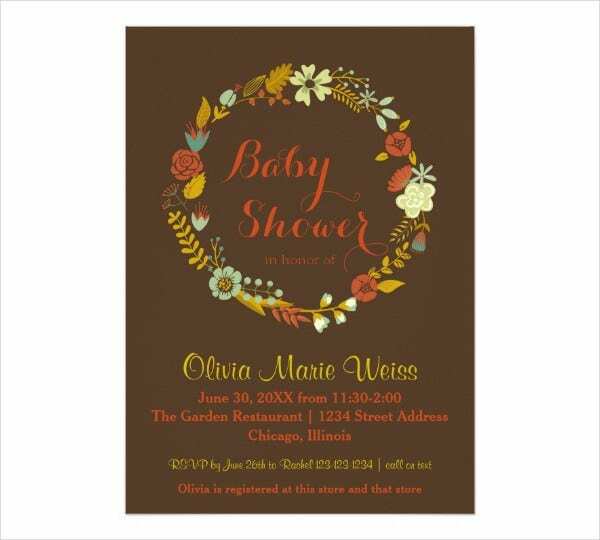 A baby shower is not considered as one, but their closest celebrations are called as doi and occur when the baby is one year old. During this event, the baby is dressed in traditional clothing including a silk pouch to symbolize good luck and a colorful belt to represent life longevity. Tibet is another country where the baby shower does not take place until after the birth. Locally known as pang-sai (the cleansing of the baby) the celebration is held 3 to 4 days after the child’s birth, and guests will give gifts in a form of clothes and food. The gifts, while practical, are also symbols of wishes for an abundant life. During the celebration, the most respected person will be the one to give a name to the newborn. There is a known belief among Japanese that women facing and feeling labor pains act as a kind of challenge or test that they need to face and endure in preparation for the challenging role of being a mother. This centuries-old belief endures despite the fact that a growing number of doctors in Japan are recommending epidurals for their patients, suggesting that they create a more peaceful birth experience. Although more women are beginning to adopt the option, centuries of tradition still maintain others from considering the procedure. 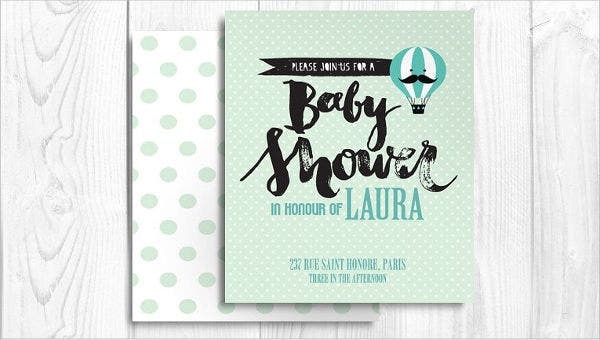 In France, a baby shower is an intensely belated celebration, not occurring until the 1st birthday of the child. When the shower does eventually take place, both the mother and the baby receive gifts from all guests. 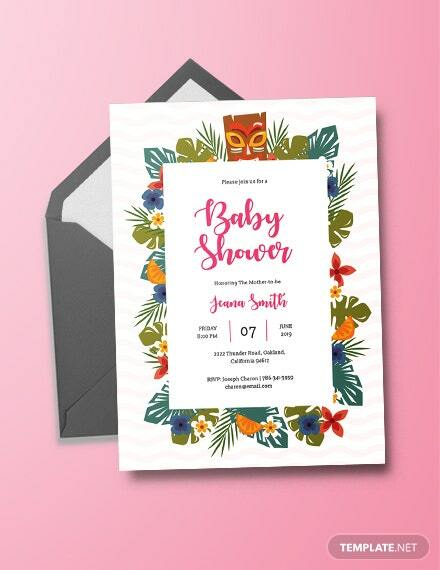 The French version of a baby shower is also markedly different since instead of an all-female celebration as a traditional practice, members of both genders are welcomed to celebrate their arrival as a family. 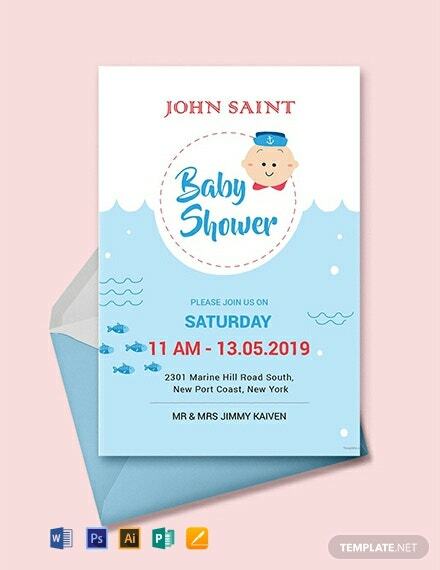 The baby shower takes place prior to the birth, similar to the US, but unlike in other cultures where the expectant mother places a part in the preparations, the party is kept entirely secret. 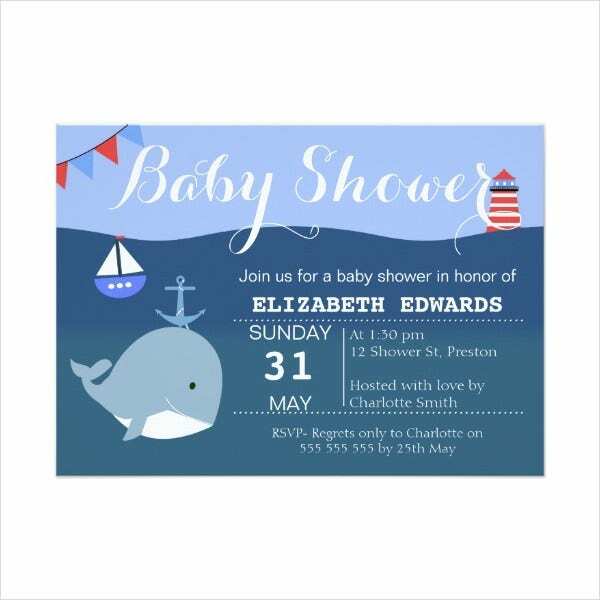 Baby showers are relatively casual, and they are held as a surprise event for the soon-to-be-mum. And this will take place when she is around 6 months pregnant. These are different baby shower traditions in some parts of the world. Though it is different from the usual ones you’ve experienced, it holds the same significance and that is to honor a new life and the future mother. 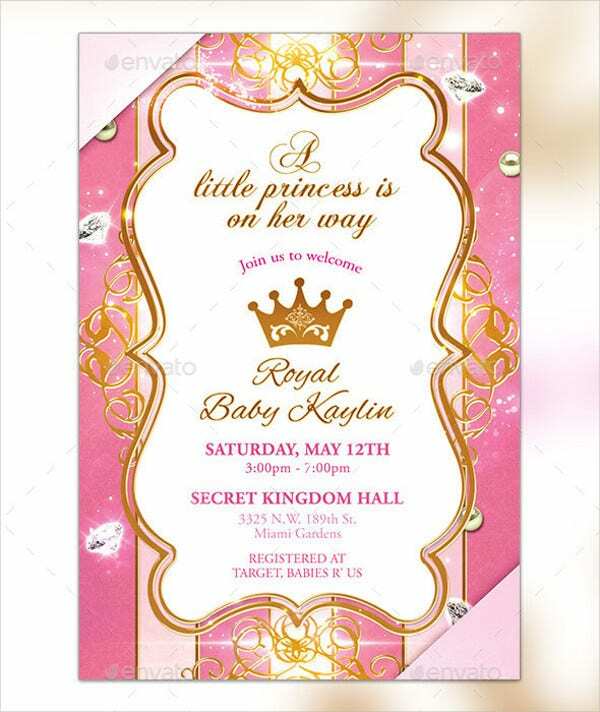 Other related topics: Baby Shower Templates, Baby Shower Postcards, and Baby Shower Invitation in PSD. 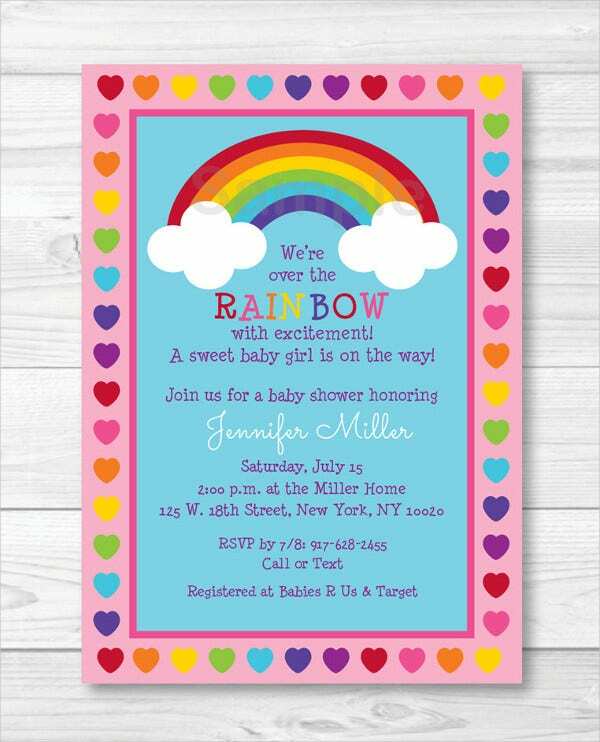 Probably you are not aware that baby showers consist of different types. They are not just a typical celebration—receiving gifts and eating lots of food—they can be in a form where it is more appropriate for an individual’s preference. Let’s get to know them individually. Mommy shower. 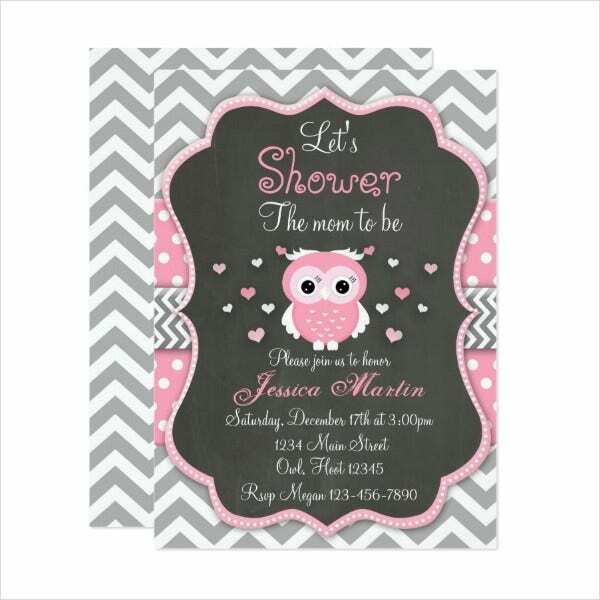 This is the most common baby shower type that is celebrated worldwide. This is the traditional baby shower for Mom and her close female friends. 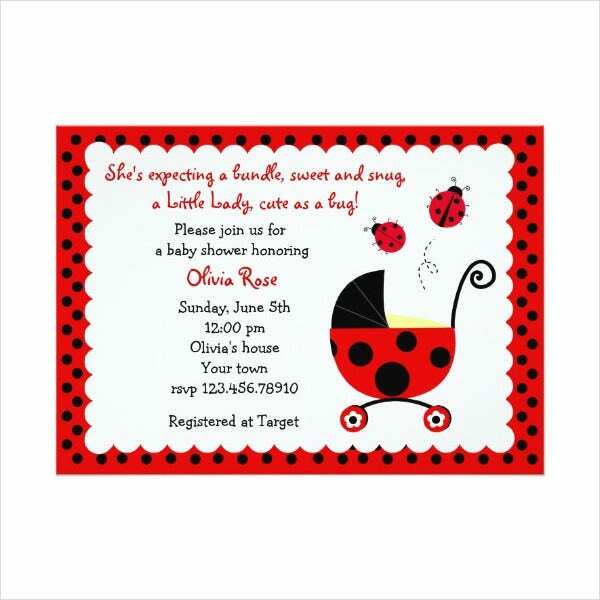 All women gather together to prepare, indulge, and shower the expectant mother with baby gifts and advice. 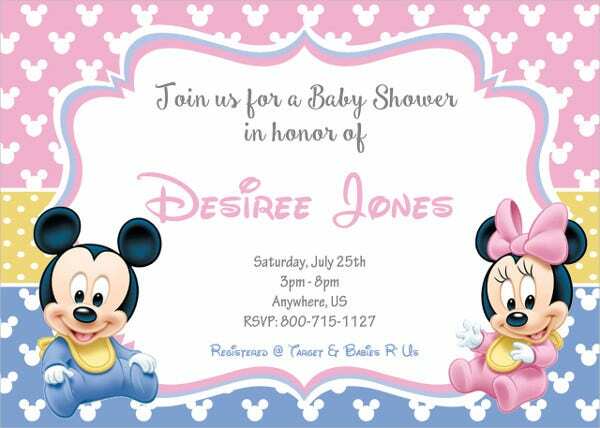 This type of baby shower will see the women going all out with a theme, decorations, and favors. Play all the girly-girl baby shower games you want since there are no guys around to worry about. Couples baby shower. 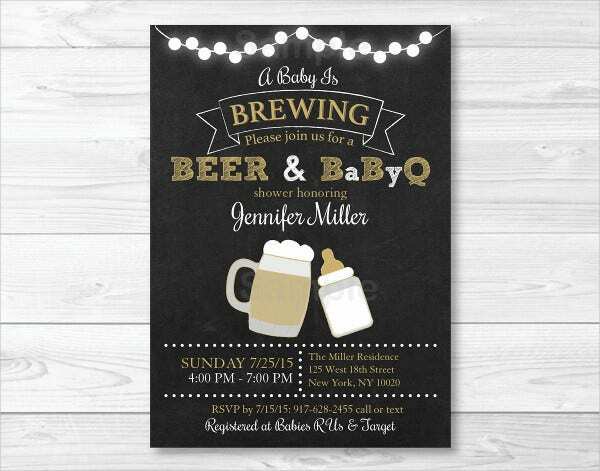 This type of baby shower is for both the future mom and dad. 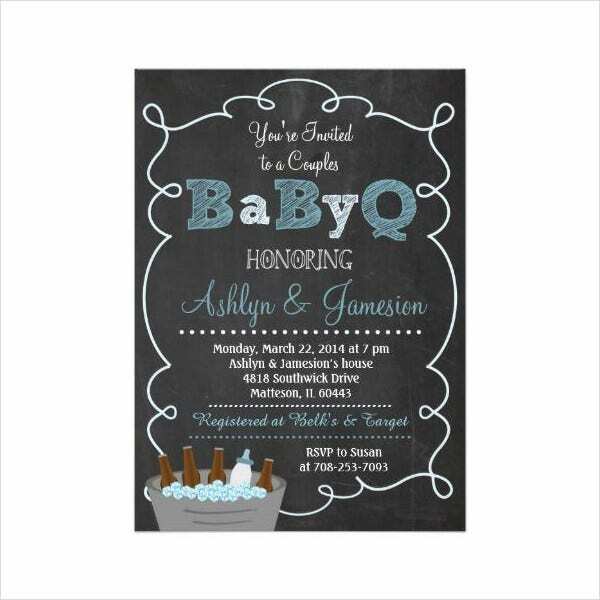 The daddy-to-be will then invite his friends and both genders get to celebrate the birth of the expected baby. 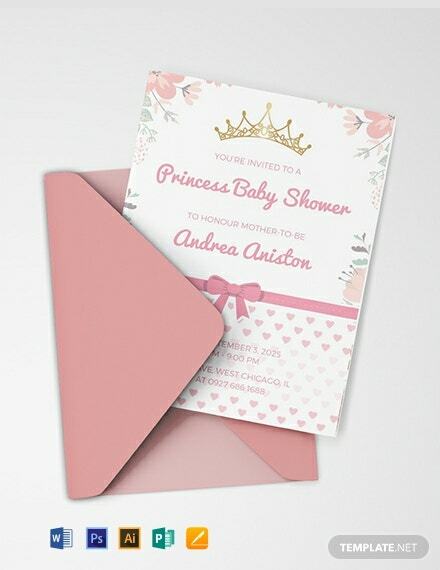 When planning to throw a couple’s baby shower, it is important to bear in mind the needs of the men since you do not want them to get bored or having that awkward feeling because of too much lady talk or girly stuff. Baby sprinkle. This type of party is ideal when mom-to-be is expecting a baby which is not her firstborn. If the expectant parents already have a child or children, then they may already have basic baby supplies such as crib, car seat baby clothes, and other related materials. 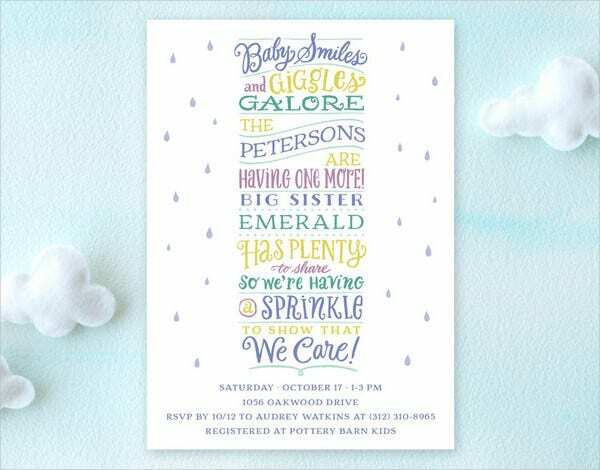 This kind of baby shower allows friends and family members to sprinkle the baby with lots of gifts that the expectant mother can never have too much of. Gender reveal. Gender reveal parties are a top trend right now. On the one hand, it is cute that parents are patient enough to wait to find out the gender as they cut the surprise cake at the party. 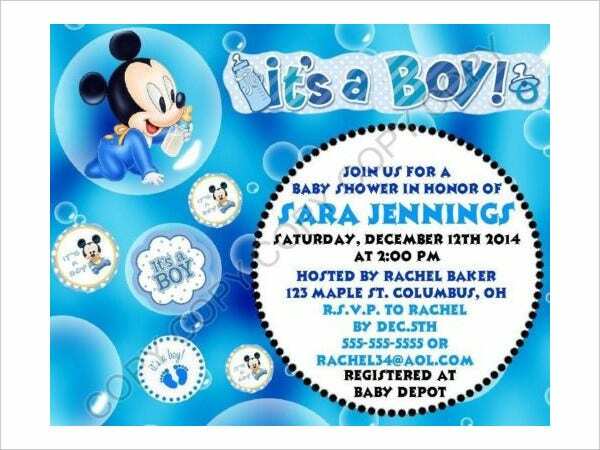 On the other hand, this seems like one more excuse to have a baby shower, and it’s likely to generate annoyance. Office baby shower. 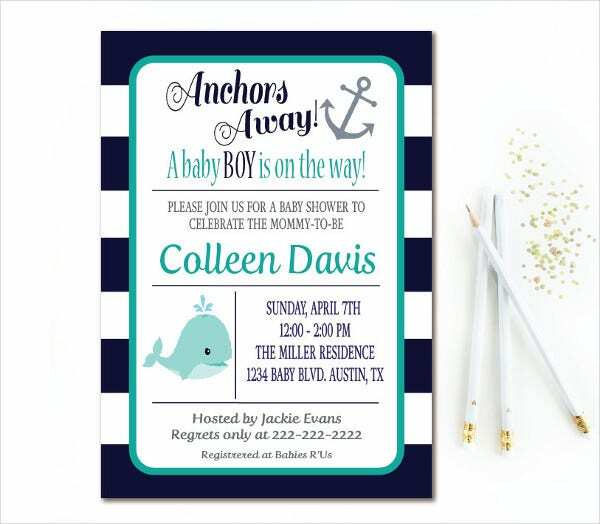 This type of party, mostly coworkers are the ones who will be throwing the celebration since they are like family so it should not come as a surprise that they would want to throw a baby shower for an expectant mother or father. This shower is perhaps the most reserved, but it is a thoughtful act that the mom or dad-to-be will surely appreciate. Daddy shower. In this modern world, mothers are not just the ones getting the major spotlight when there is going to be a new baby in the family. Dads now also are getting their own baby shower to celebrate the new baby. This is way past due as the expecting mother was not the only one there when the baby was conceived. Surprise baby shower. 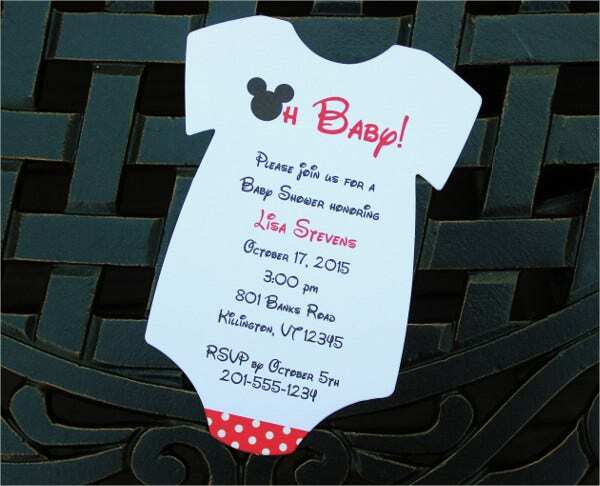 If the future mom is the type who loves surprises, then surprising her a baby shower will be a fun and exciting idea. 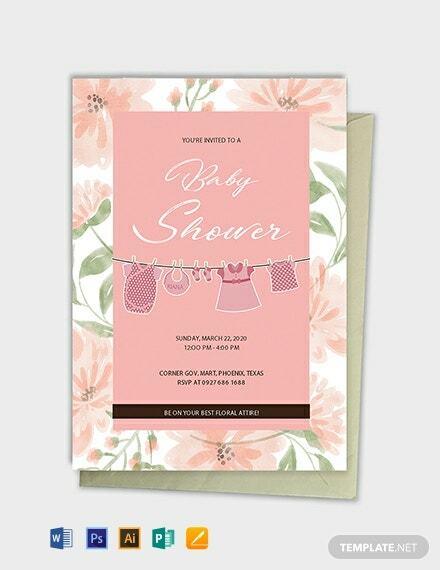 However, there are a few barriers to consider when planning this shower, like the fact that mom can go into early labor or making sure she does not get too shock of the surprise. It can be tricky but worthwhile. 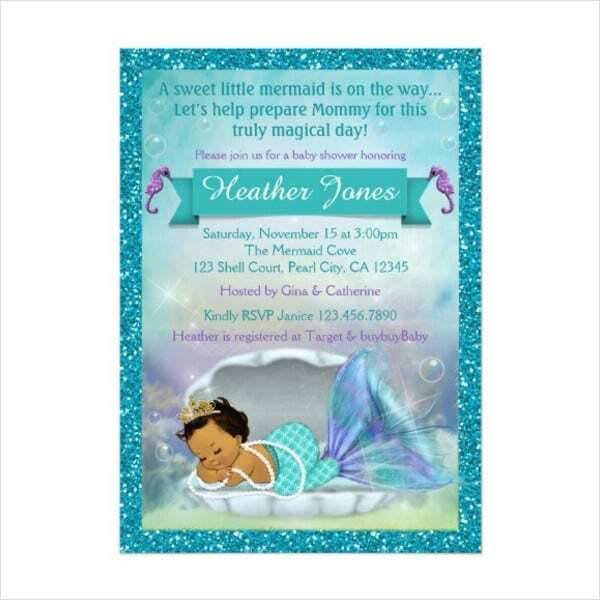 When planning to throw a baby shower, invitations should and will always be part of the action. 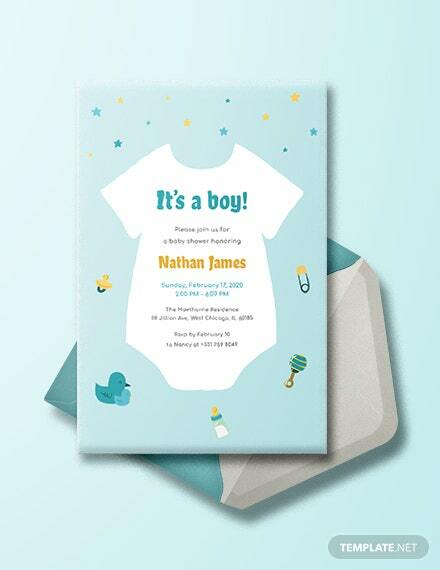 A baby-themed card design will make a perfect fit for the occasion. 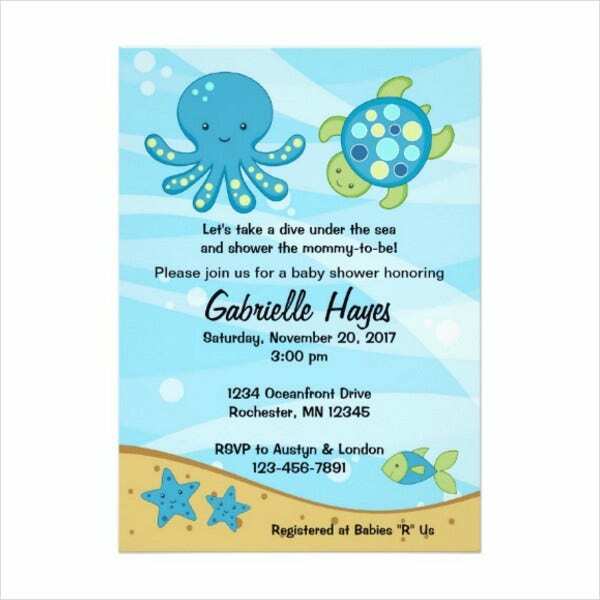 Here, we offer cute and charming baby shower invitations, such as gender neutral baby shower cards, whale baby shower invitations, and baby shower photo invitations. 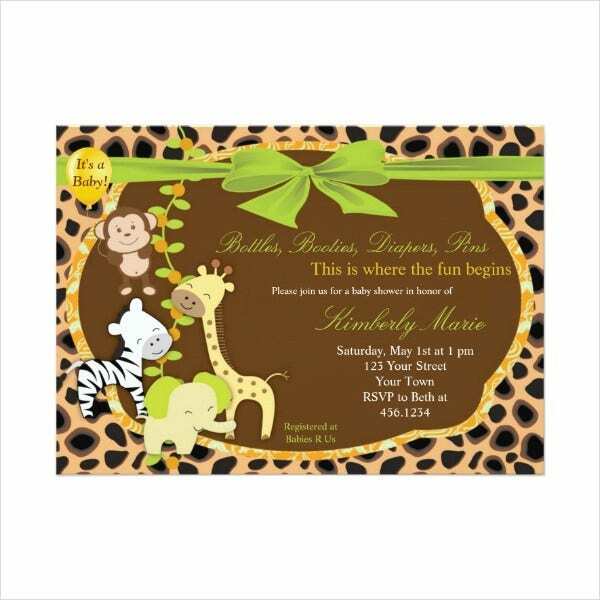 Now when it comes to manually creating a baby shower card invitation, here are the steps that you can follow. You can begin by visiting your favorite craft store. Look for a base page that you adore. Basically, it is ideal to use sheets that are 12 × 12, not counting the texture, just make sure you like it. Make a selection of an 8.5″ × 11″ vellum-style (see-through) paper. This type of paper can be in any form and color, just make sure it looks pleasing over the base paper that you have selected. So far, this is the hardest part. Choosing colored coordinating papers can be truly time-consuming. It is also best to ask friends or family for the second opinion. Select an appropriate decoration. 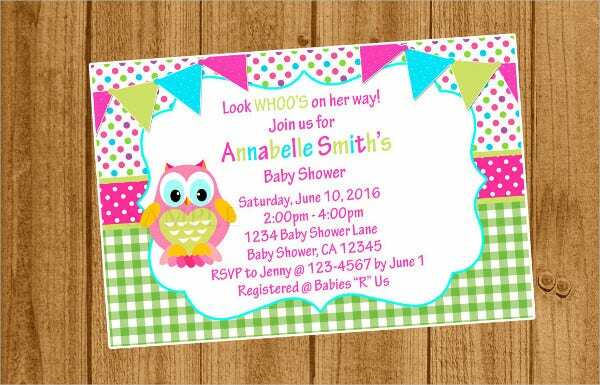 A cute and suggested theme for many is a rubber ducky design or a baby-inspired layout. The next thing you need to do is to pick out what will stick the two papers together. Select elegant brands which have colors that match the base paper. Also, consider using ribbon or ducky buttons, but brads are a best choice. 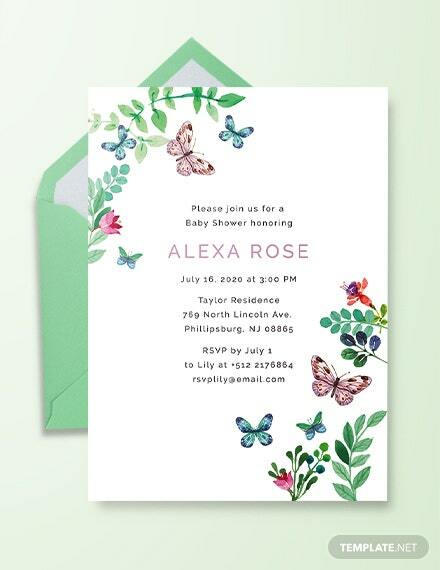 Create a basic invitation. It is recommended that you use a footprint template and then make the footprint in the same color to fit the background, then fill in the information to your needs. You can then print 4 per a page, on the three vellum pages. This will give you enough for 12 invitations. Let them dry for about 5 minutes to avoid smearing. After they are done drying, stamp them, make stunning decorations, or whatever you’re gonna do. As long as, it will be presentable towards the recipient. Then cut them out. It’s recommended that you use a rotary cutter instead of scissors. Tearing isn’t recommended for vellum paper. 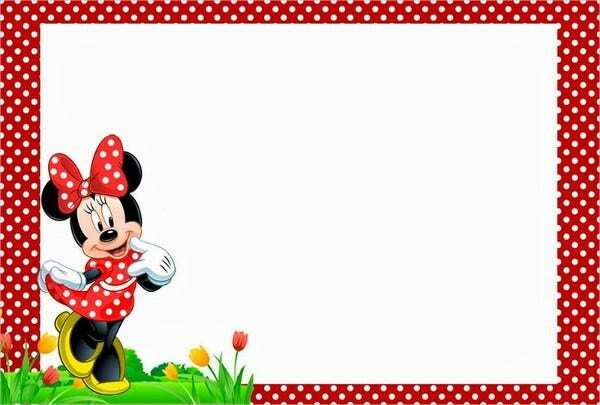 Arrange your print-outs on your preferred 12 × 12 paper or something the same. 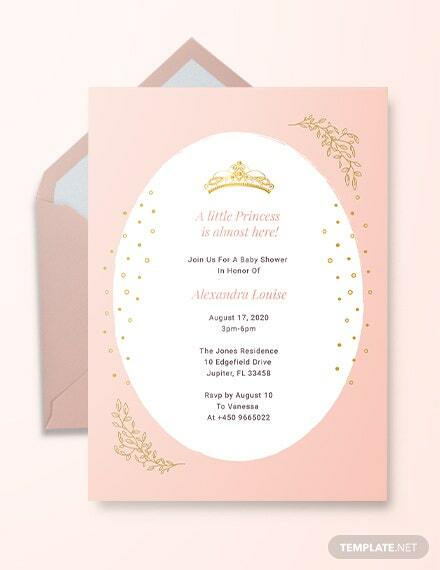 This type of paper sheets are best since it will give you an exact 6 invitations per sheet, therefore only two sheets are needed. Line them up and connect them to the base paper using brads or ribbon. After, you need to cut them out using a cutter or scissors, whichever you would like to use. 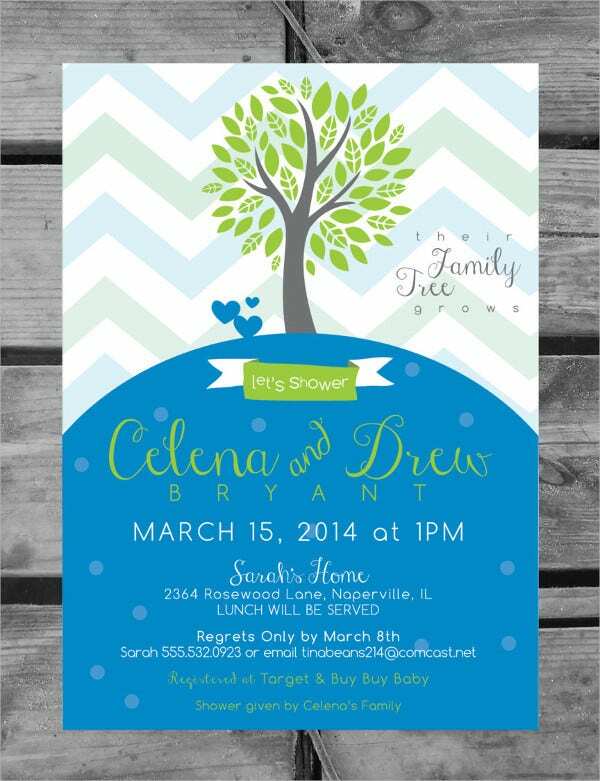 Congratulations on your inexpensive and DIY baby shower invitations! You can now start giving them out. 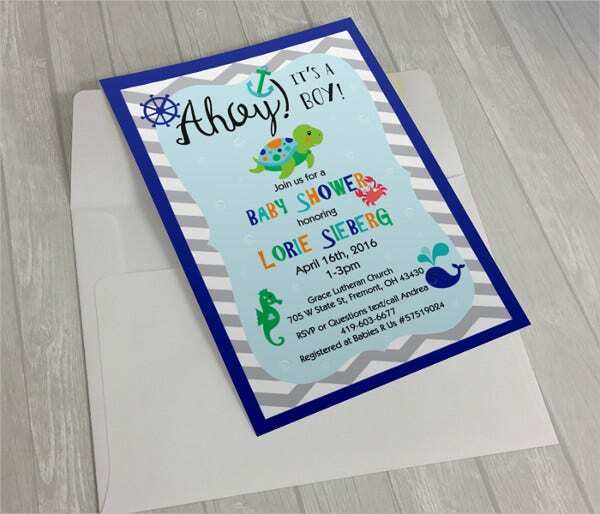 And if you are on a tight budget but still you want to make your baby shower extra special, there are ways for you on how to throw an amazing baby shower inexpensively. Instead of hosting the event at a restaurant or club, offer up your home (or ask a relative or another friend to do so). You can also consider holding the party in a public space like a neighborhood park. Just ensure first whether the place needs a permit or not. If you prefer an outdoor location, you will need to put a rain plan in place. Buying in bundle or bulk is one of the best ways to save. Before you make any purchases, compare online warehouse prices to your neighborhood store. Go for latex balloons instead of the mylar ones. They can be in pink, blue, or another unique color mixture. Choosing a dozen of single-colored balloons will create a huge statement. 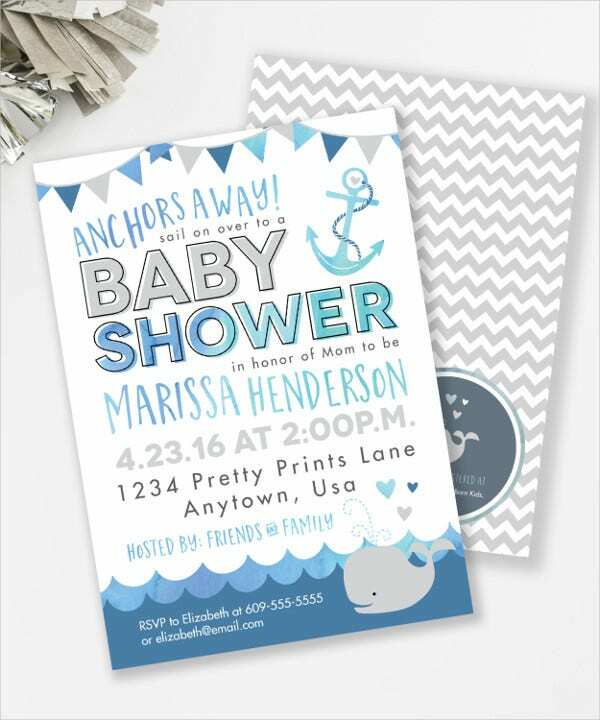 So go ahead and make your baby shower celebration extra special, follow these easy and helpful tips. 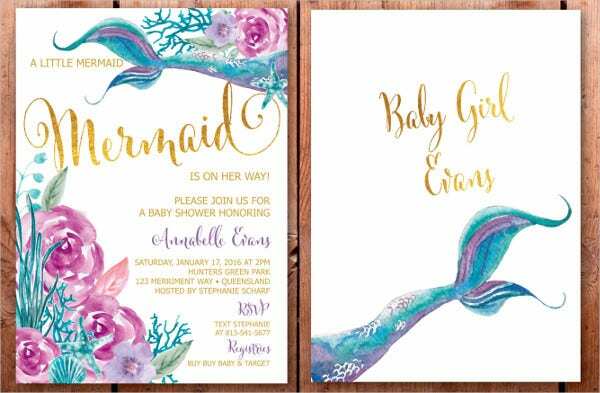 Also, if you prefer an easy way of making invitation cards, templates are the best choice, instead of following the steps mentioned above, you can simply download our amazing and adorable baby shower invitations with designs that are suitable to your preferences. All of these can be downloaded easily. 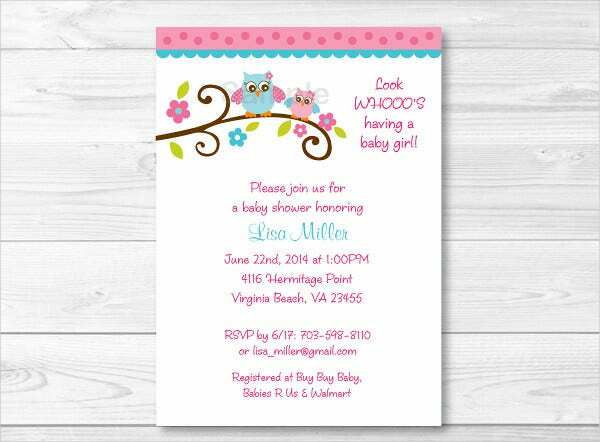 So create a positive statement to your baby shower. Download a copy now! 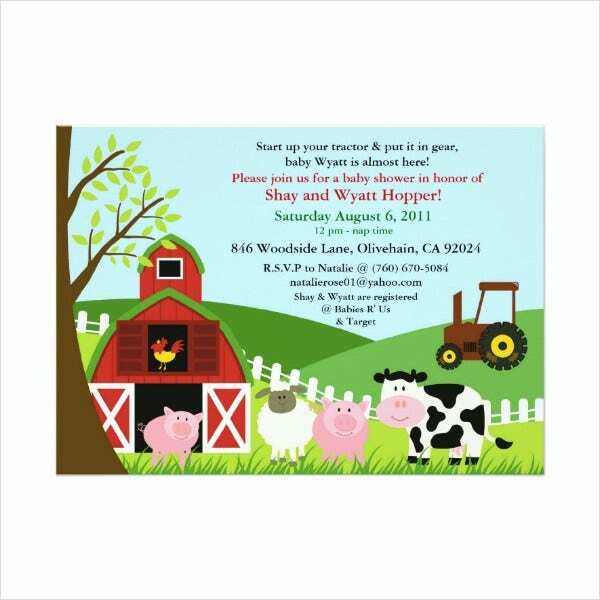 Other related articles: Printable Invitation Cards, Free Invitation Cards, and Rustic Invitation Templates.